In the aftermath of a World War II bombing, two orphaned children struggle to survive in the Japanese countryside. To Seita and his four-year-old sister, the helplessness and indifference of their countrymen is even more painful than the enemy raids. Through desperation, hunger and grief, these children's lives are as heartbreakingly fragile as their spirit and love is inspiring. 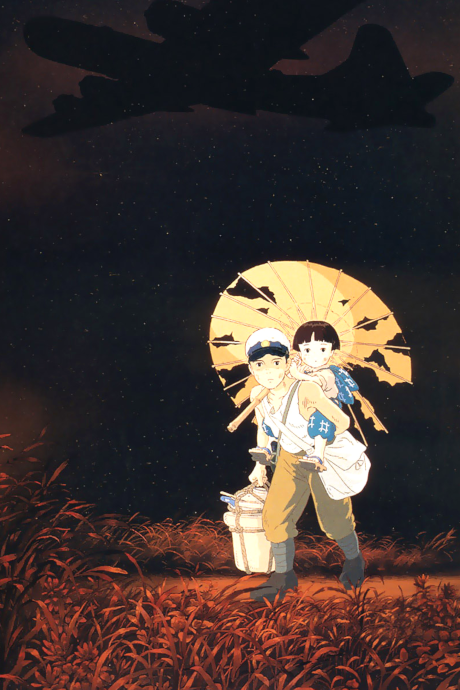 The Grave of the Fireflies is an emotional insight into the nature of war. Grave of the Fireflies is a story that should not exist.